Dino went on his last ride on Thursday September 7, 2017 after a long and challenging battle with cancer, he leaves behind countless friends and an extended family that all loved him profoundly. A memorial service will be held at Our Lady of Lourdes Catholic Church located at 2864 S 9000 W, Magna, UT 84044 on Saturday October 7, 2017 with a rosary at 10:00 am and luncheon from 11:00-2:00. 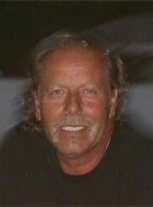 For a complete obituary please visit www.premierfuneral.com. Dino was born in Salt Lake City, Utah March 5th, 1958 and knew by three he was going to be a biker. At twelve he hitch-hiked from Salt Lake to Spokane to see his dad and stole his sister Tammy’s car at thirteen. Throughout his life he never let anything stop him from what he wanted to do, when he wanted to do it and if he wanted something to move, it did. He fought cancer with the same stubborn dignity as everything else in his life and when the cancer took his strength he kept going anyway. 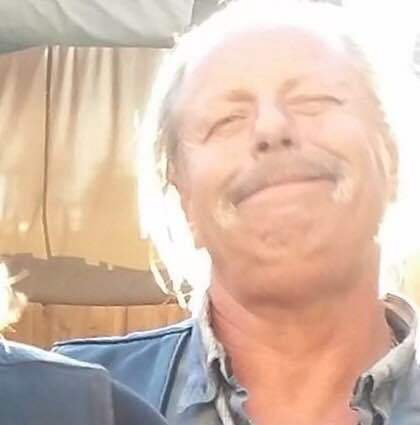 Three weeks before he passed away he rode his Harley from Salt Lake to Eureka and back and the following weekend was so determined to attend a friend’s birthday party he told his hospice nurse to come back tomorrow. He was surrounded by loving family and friends when he gave up his last fight and will be remembered for his strength, honor and heart. I want to thank Community Nursing Services for their compassionate and professional care, his nurse Marina and aide Doug were wonderful with him no matter how stubborn he was and always kind even when he was cussing at them. His stepdaughter Jill was also indispensable in his last days, as a CNA she was with him 24/7 caring for him whether he liked it or not (and he really didn’t). 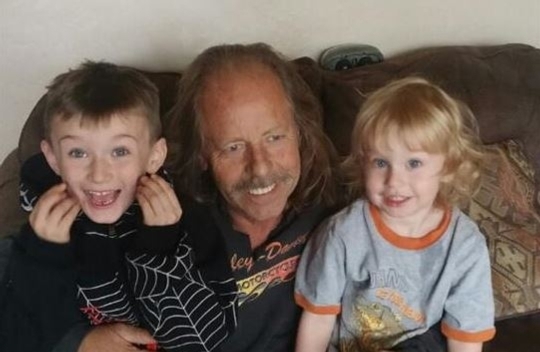 He was preceded in death by his mother Glenna Loya and his father Farrell Yeaman and is survived by his son Tristan (Robyn) Yeaman, girlfriend Susan, stepchildren Stephanie, Tita, Jillian, Jake, Jessica and Jamie, grandchildren Zoe, Zander, Julian, Jenacee, Aliana, Alivia, Jaquelynn, Madison, Gabriel, Matthew, Elyjah, Cassius and Hayden, stepmother Sandy and siblings Tony Iverson, Tammy (Gary), Shauna (Aaron), Farrell (LeAnn), Larry (Rose), Jeff (Rosie) and Desaree (Paul). There will be a ride in his honor on Saturday September 23, 2017, sign up begins at 11:00 at the Magna VFW. He was my Loya cousin's cousin. I remember him as funny and nice.